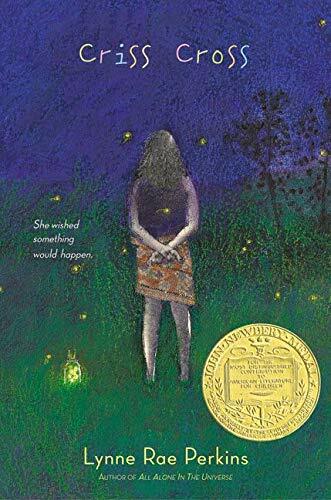 Now, it may never again reach the levels of The Whipping Boy Fiasco of 1987 or the more recent My Friend Rabbit Incident of 2003, but there will always be objections to the Newbery and Caldecott selections. So, for what it is worth, here is my opinion. 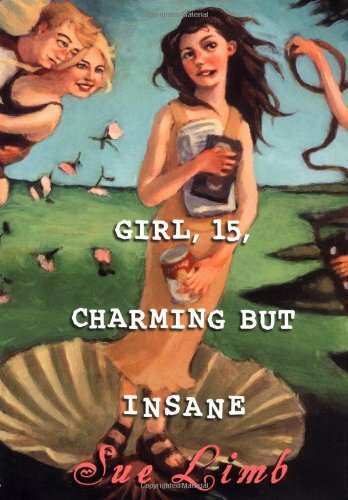 The Newbery medal went to Lynne Rae Perkins’ Criss Cross, a gentle, mildly humorous story about teenagers growing up in the 1960s. 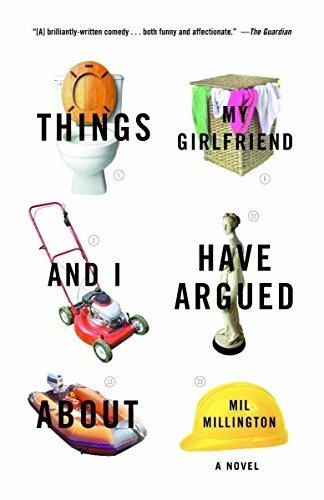 I wouldn’t necessarily have picked this book, but I think it is a good book and a fun read. 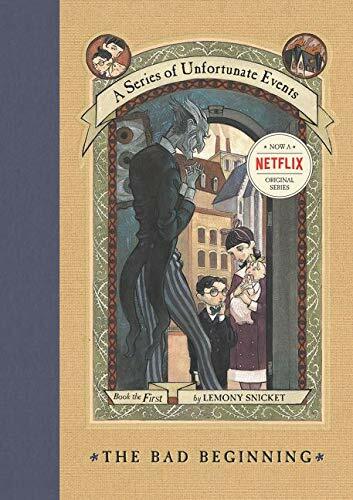 I remember liking it, but it didn’t leave much of an impression on me. Of the honor books, I have read Show Way by Jacqueline Woodson, a picture book story of the author’s ancestors up to the present day. 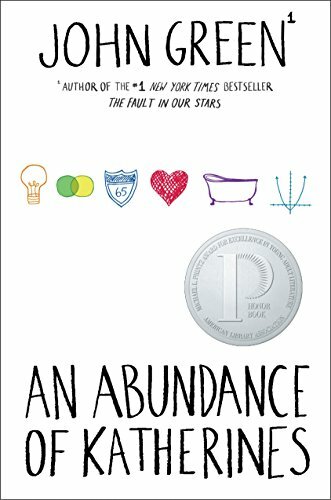 I highly recommend this as one of the most beautiful, most moving books I have ever read. It would be particularly wonderful in the school setting, especially for African-American history month in February. 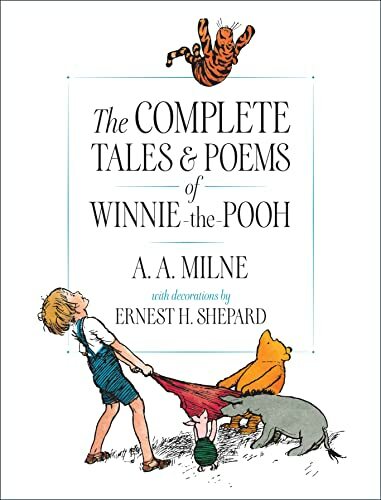 The Caldecott Medal is given for achievement in art, rather than in writing. 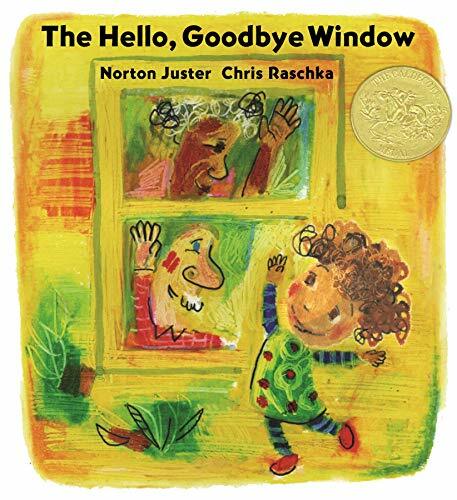 The 2006 winner is The Hello, Goodbye Window, illustrated by Chris Raschka and written by Norton Juster. 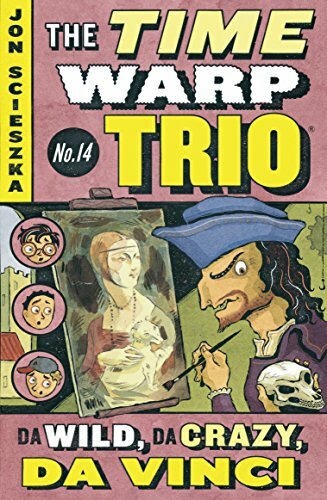 Personally, I am not the biggest fan of Raschka’s art, but I can appreciate it, and when I saw this book come through our library, I did think it was something special. It is a simple, loving story about a little girl and her grandparents from a child-centered perspective. 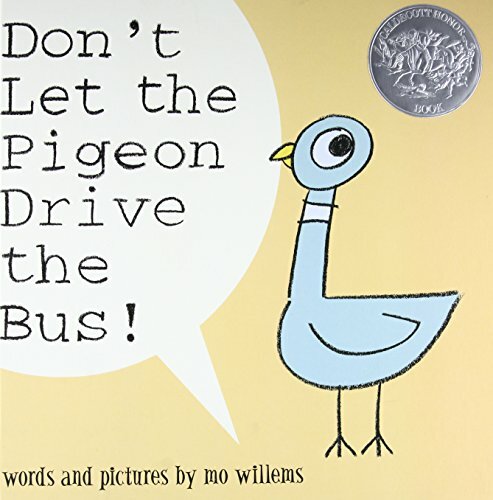 The Caldecott honor books are all good choices. Rosa is illustrated by Bryan Collier, written by Nikki Giovanni, and is an excellent children’s biography of Rosa Parks. The other honor books are Zen Shorts, Hot Air: The (Mostly) True Story of the First Hot-Air Balloon Ride, and Song of the Water Boatman and Other Pond Poems. 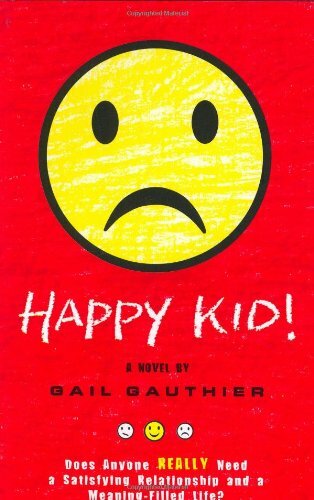 Tomorrow, I will post my top choices for 2005 from what I read this past year. Bring your own champagne and confetti.